These comfortable and functional apartments are situated ca. 200 m away from the centre of the town of Supetar. These comfortable and functional apartments are situated ca. 200 m away from the centre of the town of Supetar. 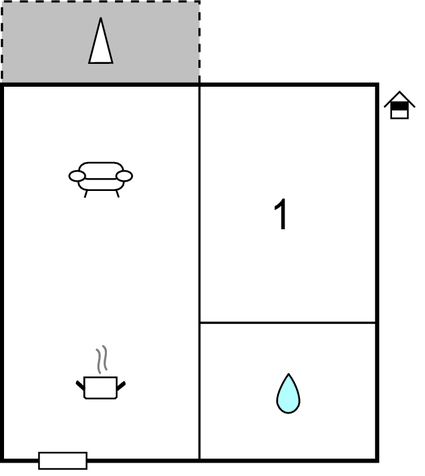 They are located on the first floor of the house which comprises more accommodation units. The apartments have balconies with partial sea view. The apartment CDB406 has two bedrooms, while CDB407 has one bedroom. In front of the house there is a terrace where guests can prepare Mediterranean dishes on the shared barbeque. We recommend visiting other places on the island such as Bol with the famous beach “Zlatni rat”, the Blaca desert, the Vidova Gora mountain and Pučišća with its masonry school. This modern apartment is made from brick or stone and was recently built in 2012. The agent has rated it as a three star property so it is a well-kept apartment, equipped with standard furniture. It is also good value for money. 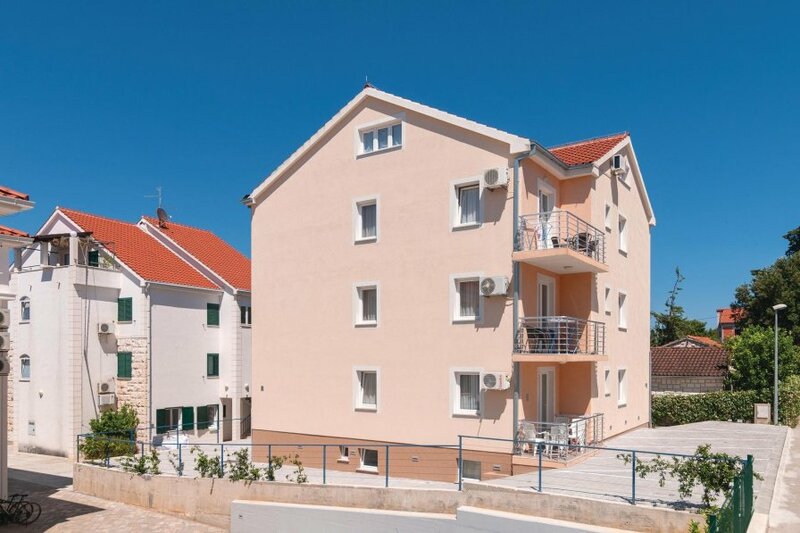 This apartment has restricted sea view; it is also only 200 metres from Supetar. It is set in a very convenient location, just 150 metres away from a stone and pebble beach. There's also a restaurant only 100 metres away.